“To design, manufacture and supply innovative, cost effective, good quality and safe mining and forestry related products and services to related industries globally, in a socially and environmentally responsible manner”. Our Vision is – “To be the leading empowered company in our industry”. 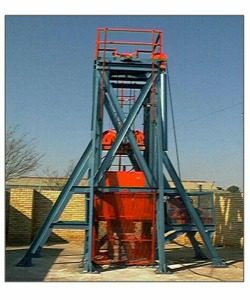 Timrite was established in 1995 when former HL&H executives started a new mining services venture. Timrite grew further in 2005 when Mondi Imbani Mining Supplies (MIMS) and Timrite were merged. The MIMS business was initially purchased as part of a larger transaction between Mondi and HL&H in 1996 and thereafter acquired by Timrite. 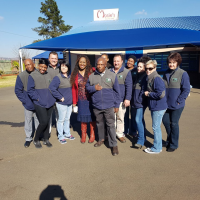 In 2013 Thebe Mining Resources (Pty) Ltd, a wholly owned subsidiary of Thebe Investment Corporation, acquired a majority share in Timrite, management owns the remainder. Timrite has the most advanced research, development and surface testing facility, based at their operations in Westonaria. 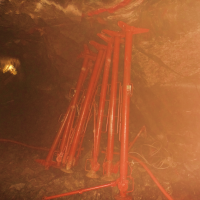 Together with the rock engineering skills and expertise of Timrite the key mining challenges of enhanced safety and a deeper ore body are met. This is achieved through ongoing collaboration between Timrite and its customers that results in innovative product development and unique solutions for the industry. 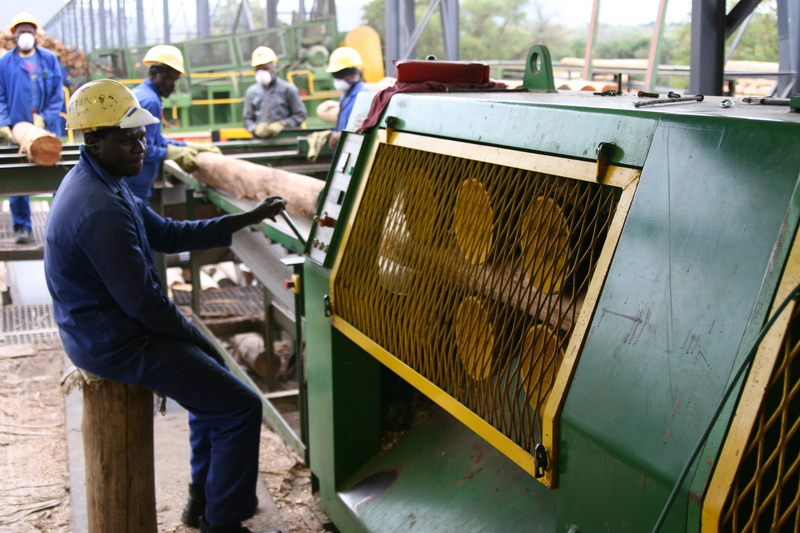 Timrite’s investment in eucalyptus plantations allows for diversification into servicing the industrial timber and special pole markets.